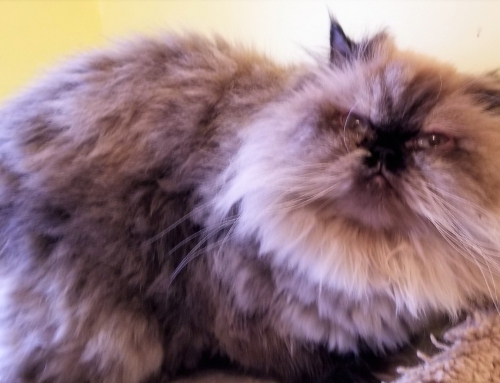 Lily is a gorgeous, BLUE DOMESTIC LONG HAIR cat. She is 5 years old, spayed, has all her claws and weighs a petite 8 pounds. You may recognize Lily as she originally surrendered by her home due to being bullied by one of her cat siblings. She was adopted out by SPCR to a new home where she and the resident cat could not become friends. 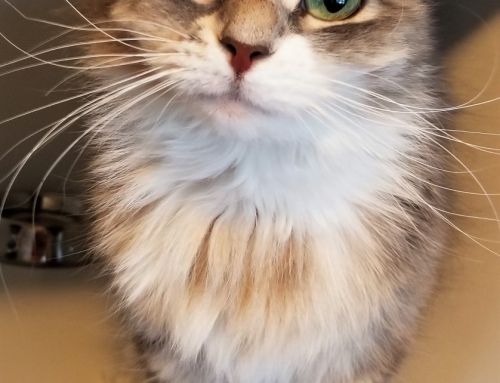 This time around, we are looking for a cat-only home for Lily. She has not met any children, but she is friendly to everyone she meets. 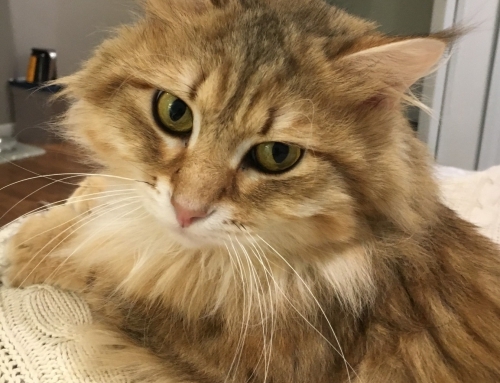 Lily loves her people and enjoys cuddling, sitting on your lap and being brushed. 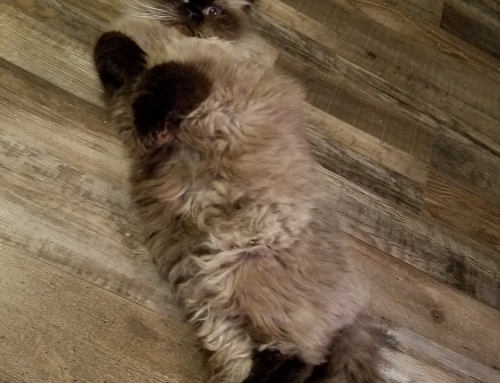 And if you stop petting her, she will flop down on the floor, roll around “all cute-like” and ask for belly rubs. 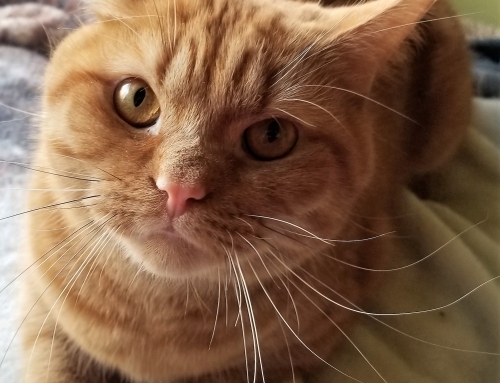 Her fur is so silky and soft you won’t be able to resist her charms. Lily would do fine in a home with other pets, so long as they are friendly and not bossy. ADOPTION FEE $75. Fostered in Mt. Pleasant, WI.